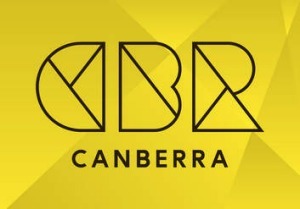 It is no secret that for many Canberrans, March is their favourite month of the year; it certainly is for me. 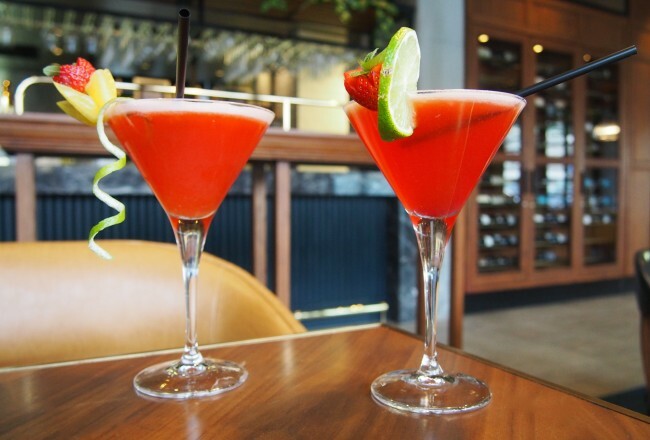 The temperature is starting to cool down, the leaves are beginning to turn those autumnal hues of gold, orange, red and brown, and it is the month where both night owls and early birds can have some fun in the city. The month has kicked off with Enlighten and the Night Noodle market, and right now you can explore the Parliamentary triangle at night time and see the light projections on the facades of the National Institutions in the area. 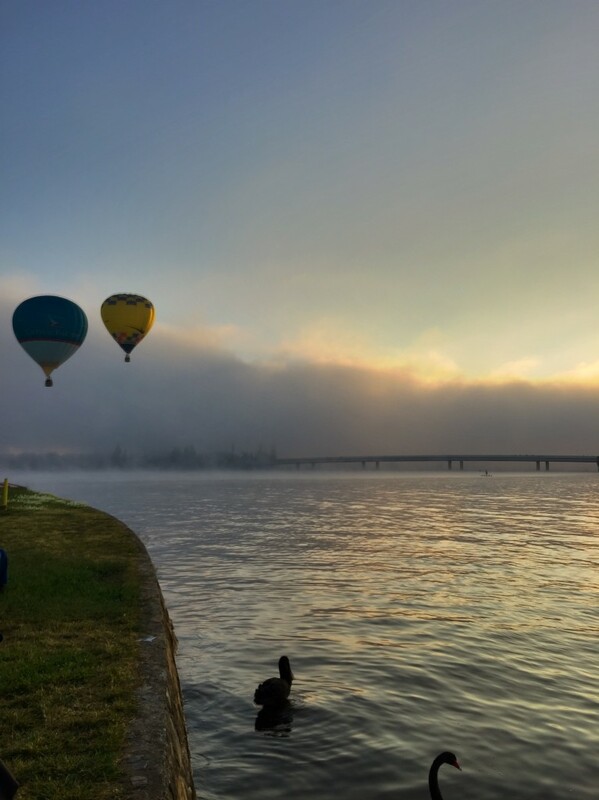 For early birds though, the fun begins on the 12th of March (weather permitting) and continues until the 20th when our skies come alive with balloons lifting off from Reconciliation Place and then drifting with the wind towards the outer edges of Canberra. 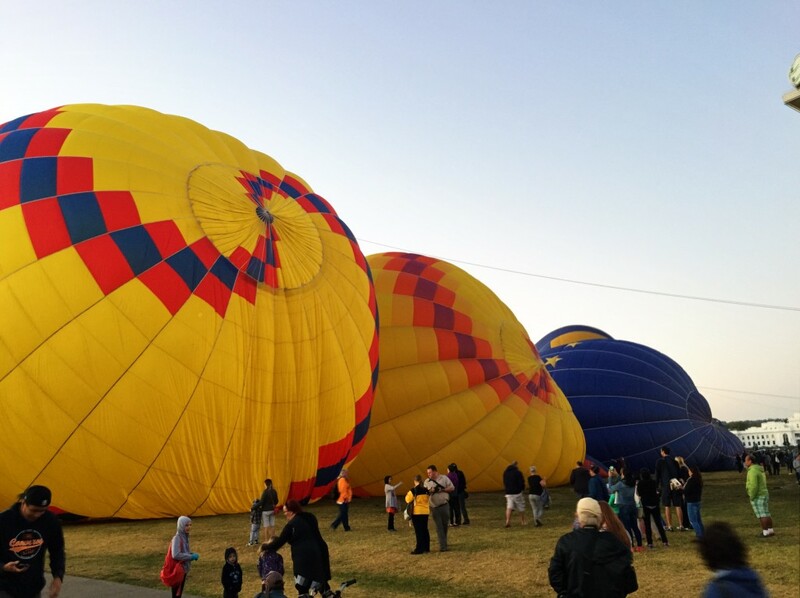 The Balloon Spectacular starts at around 6AM with most balloons having taken off by 7AM (it takes just 10 to 15 minutes to inflate a balloon). The sky lights up not just with the rising sun, but also with the floating people movers and it creates a beautiful sight. Here are our top spots to capture some great photographs of the event. This is the hub of all activity. Here, you can get images of the crowds and the balloons as they prepare to lift off; from unpacking the basket and balloon, to heating the balloon, to actual take off. 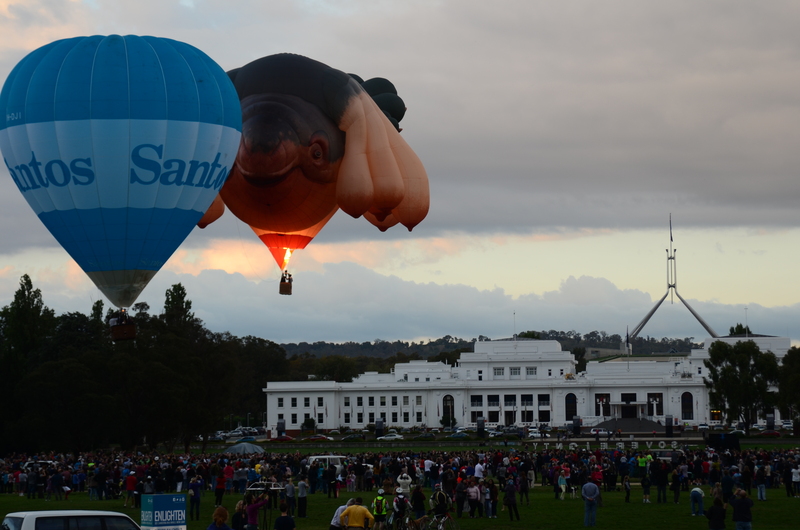 Additionally, you can get great shots of the balloons with Old Parliament House and Lake Burley Griffin as the backdrop. 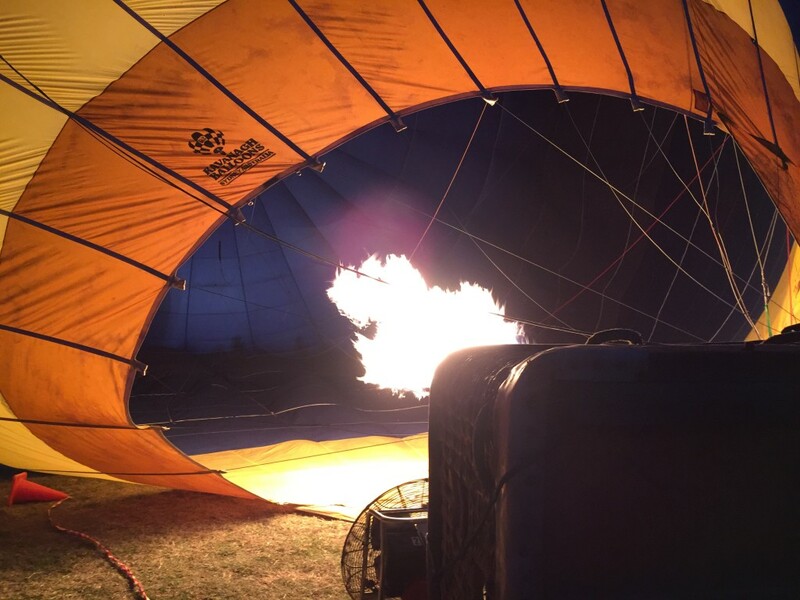 A balloon is filled with warm air – the flame is bright and fiery, so make sure you stay behind the ropes. Directly across the lake, on the North side, is Rond Terrace. There is limited parking, so arrive early or go by foot. From here you can photograph good reflections of the balloons as they glide over the water (so long as the lake is moderately still). You can also grab a wide shot of the whole festival. 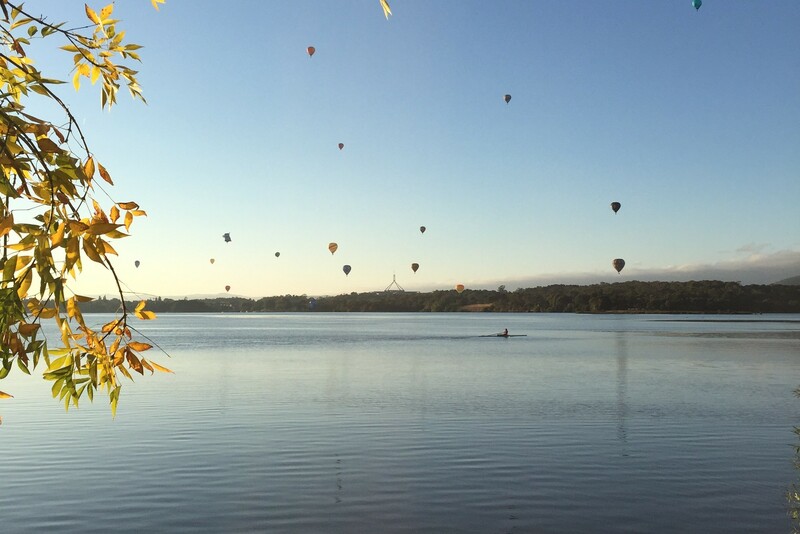 On the West side of the lake, from the National Museum of Australia, you can see the balloons crossing the lake. 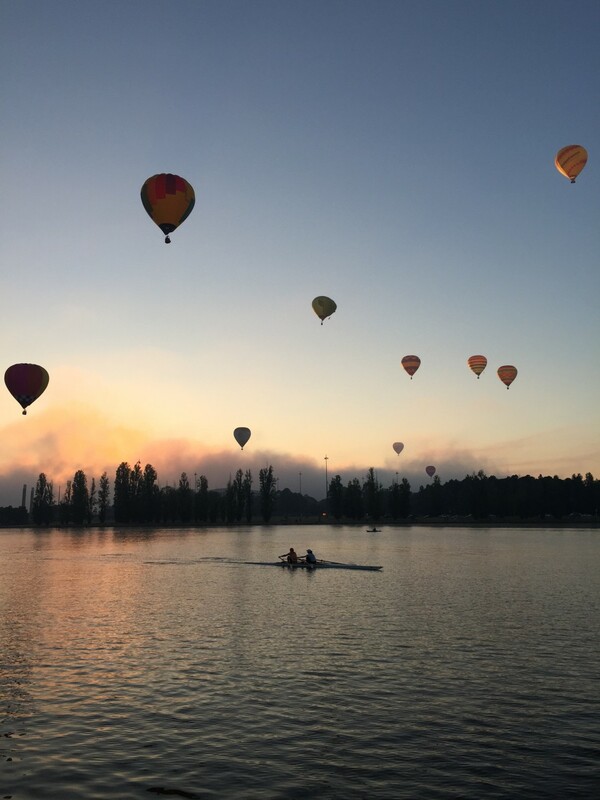 Depending on the time, you can obtain golden hour tones as the sun begins to rise, and generally there are kayaks and standup paddleboarders on the water that add to the atmosphere. Best of all, some of the balloons like to hover low across the water, making for some unique pictures. going the right way. 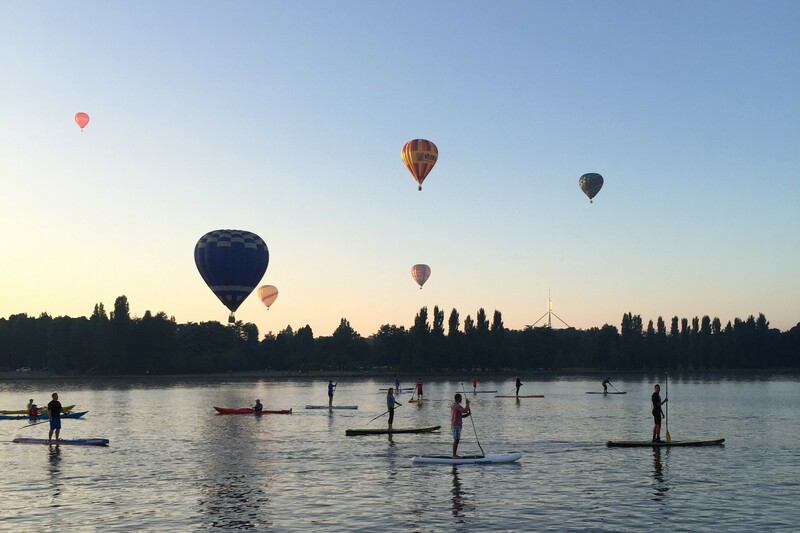 If it is though, you will get some great sun shimmer on the water with the balloons dotting the sky. 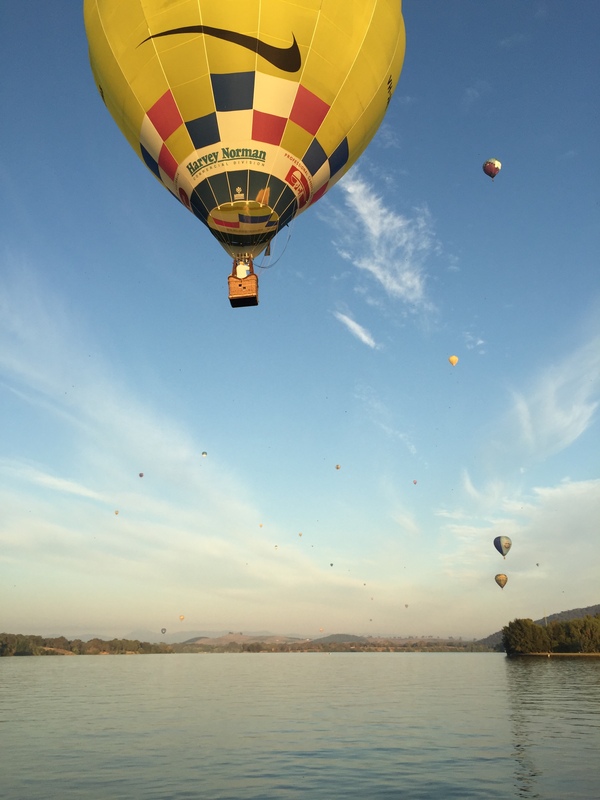 One of my favourite places in Canberra throughout the year, during the Balloon Festival you can photograph the city, the lake and the sky with unobstructed views. Again, if the wind is going in the right direction and the balloons manage to fly over the Arboretum, you will capture close ups with the city. 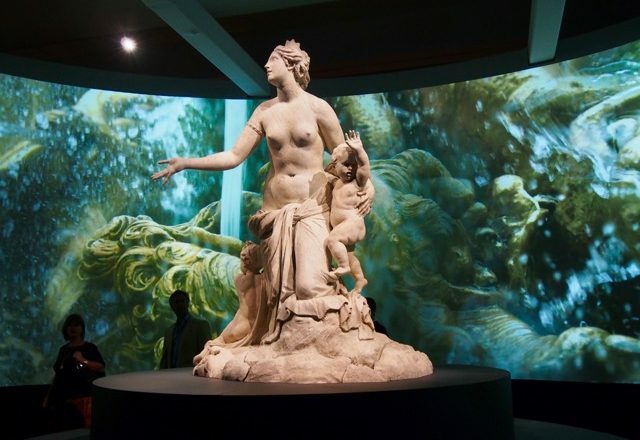 Have you been to the Spectacular before? 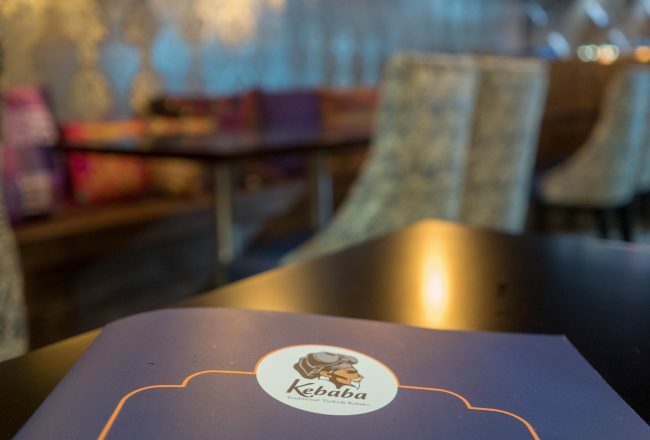 Let us know your favourite spots in the comments below.